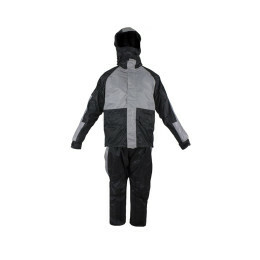 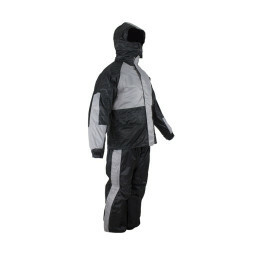 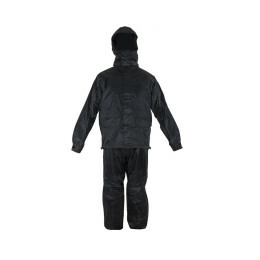 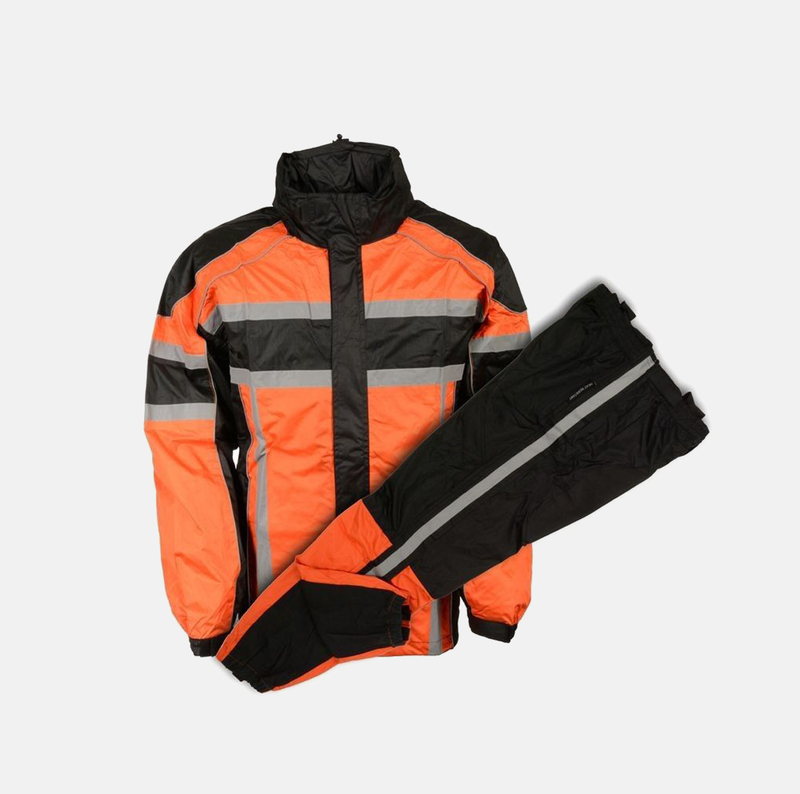 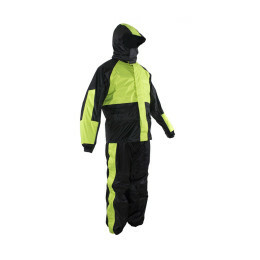 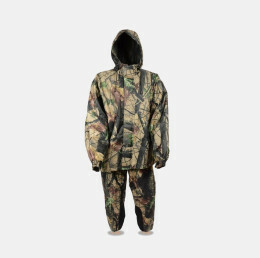 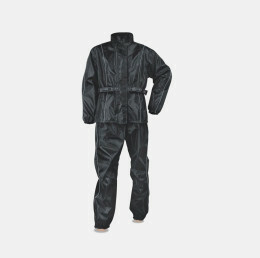 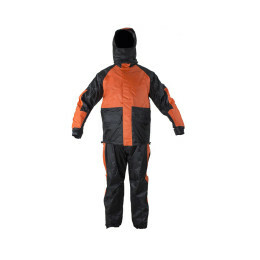 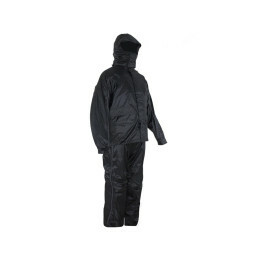 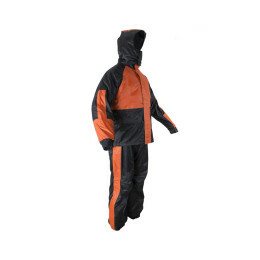 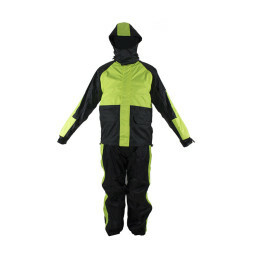 Find the best Men’s Biker rain gears (rain suits) in different colors and different styles. 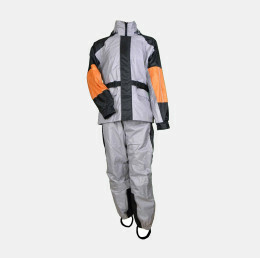 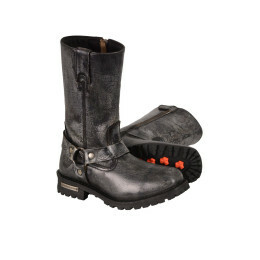 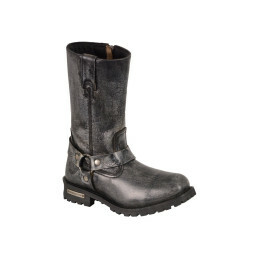 All are very light weight and made up of pure Nylon. 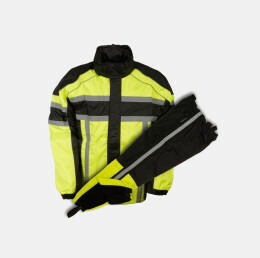 These rain gear coats are perfect to ride on Bikes. 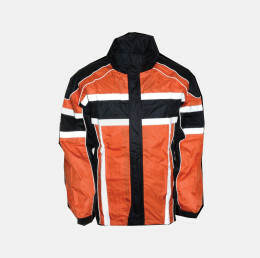 We have different shades like black orange, black green, black blue and many others. 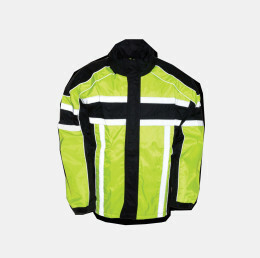 Free delivery on whole USA. 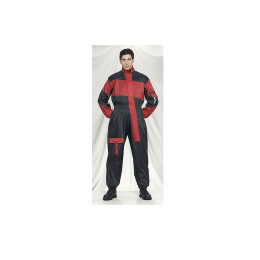 Buy safely and securely online at very competitive prices. 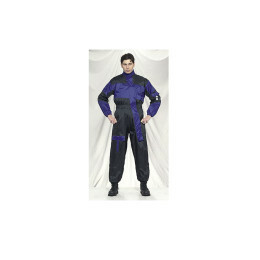 Have a look on below products.